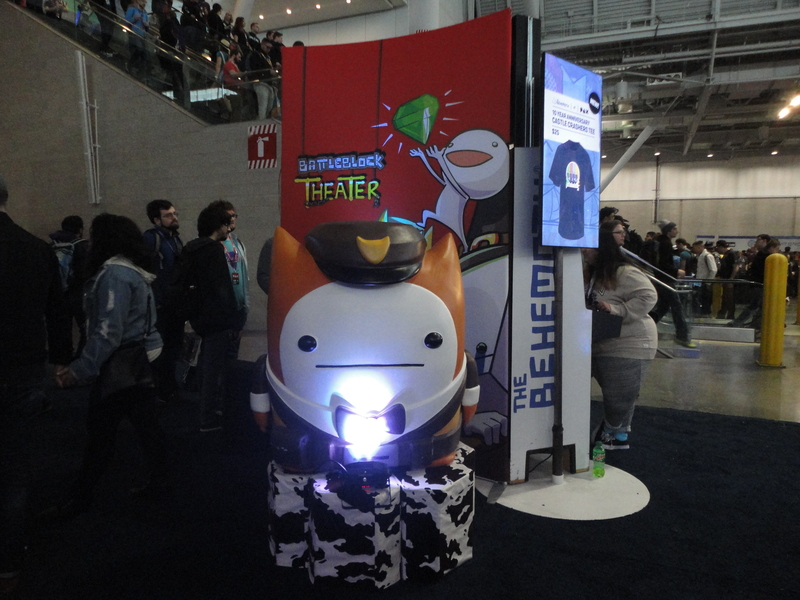 PAX East weekend ran from March 28th to March 31st at the Boston Convention and Exhibition Center. I always make it a point to go for just one day, and Saturdays have been my go-to attendance day. 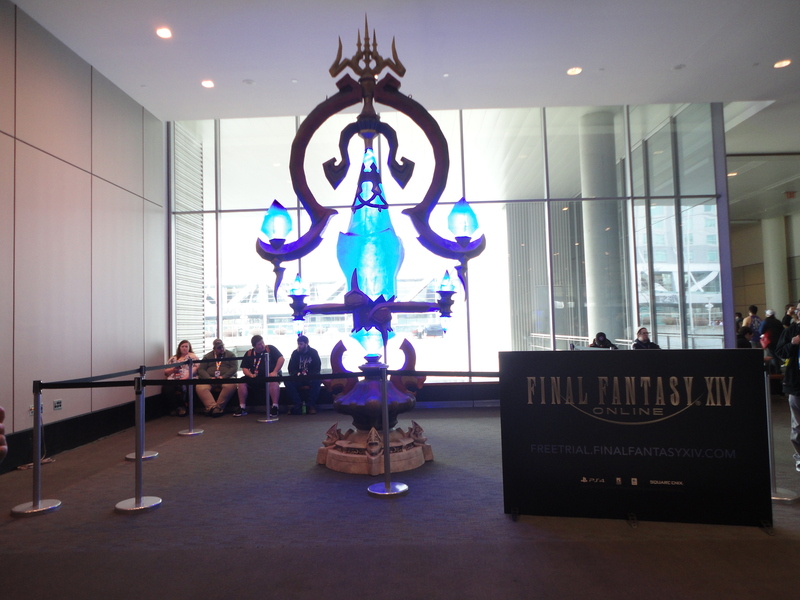 I usually feel like I get my fill of everything I want to see and do at PAX. 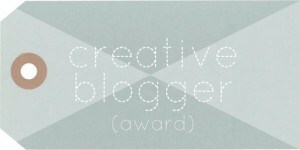 I’m particularly grateful that I’ve stuck with my one day attendances because this year’s convention felt really underwhelming. 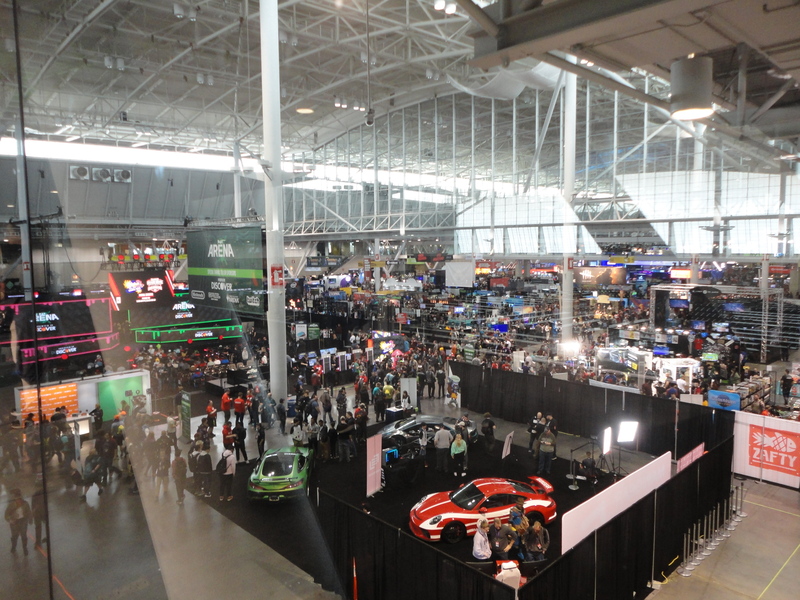 An overview of the showroom floor at the Boston Convention and Exhibition Center. The other side of the showroom floor was dedicated to tabletop games. 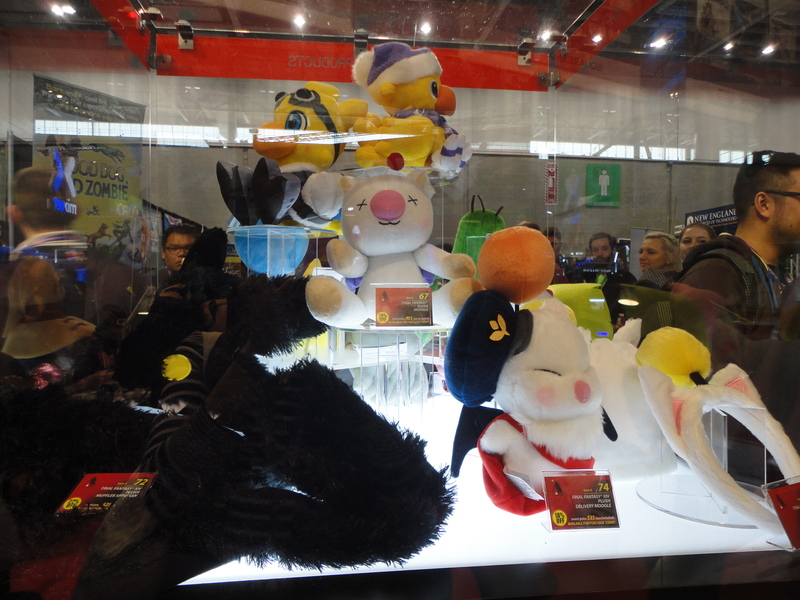 Most of the games being showcased this year either did not catch my attention or they were games that were already out. For example, there were demos for the last episode of Telltale Games/Skybound Games’ The Walking Dead: The Final Season and Final Fantasy XV’s Episode Ardyn. Why am I going to line up to play those two when I have downloaded both to my Xbox One just days before the convention itself officially kicked off? As excited as I am to play these two episodes that will wrap up the games for good, I have no problem waiting until I come home to play them in the quiet and comfort of my own room. 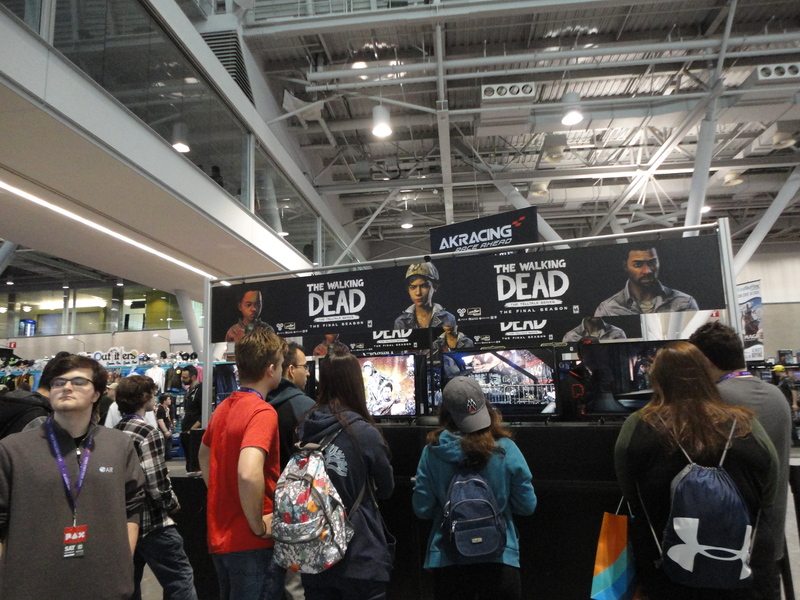 Attendees playing the demo of The Walking Dead: The Final Season. 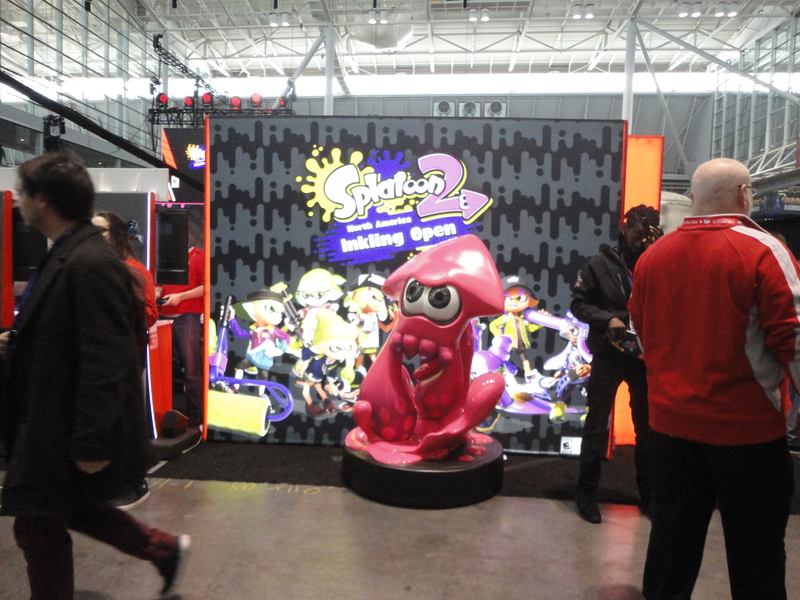 The usual heavy weights were present—Xbox, Playstation, and Nintendo—but even passing through those booths didn’t elicit much excitement from me. Except maybe Yoshi’s Crafted World for the Nintendo Switch. The game looked like it’ll be super cute and fun to play, similar to how Kirby’s Epic Yarn for the Wii brought me much joy back when the Wii was still a relevant game console. 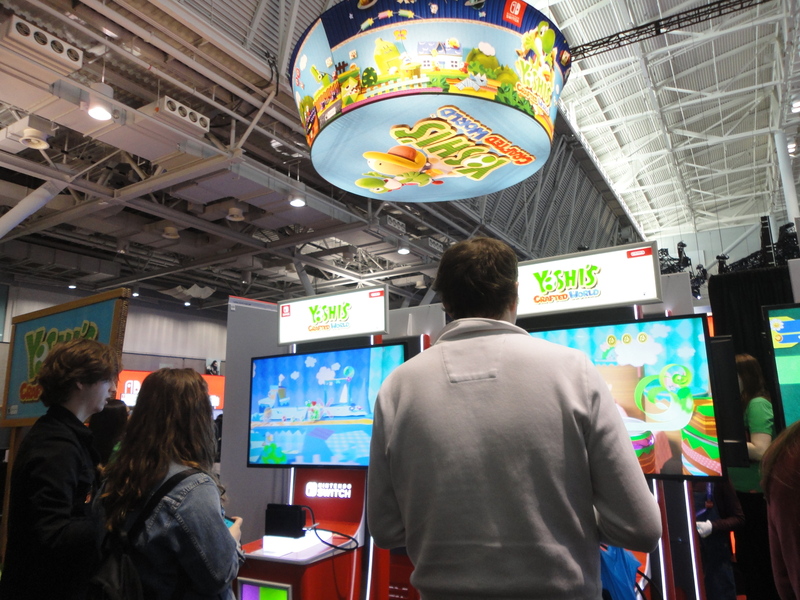 But like most of the big name titles coming out or soon to be out, Yoshi’s Crafted World had long or capped lines. All I could do was look longingly at the con attendees who were able to play it. 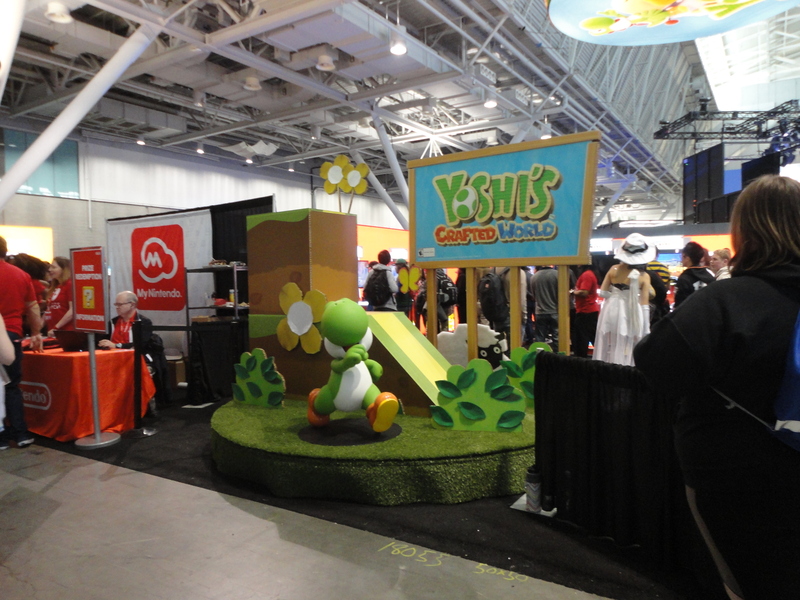 Yoshi’s Crafted World looking adorably cute from where I stood. This being a games convention, I made sure not to leave without playing at least a few games. My friend and I lined up for Team17’s booth to play some of their games. Among the games I demoed was the DLC for Overcooked 2 and My Time At Portia. I have yet to download the first Overcooked game to my own console, but I’m familiar enough with the cooking game to know it’s a fun kind of chaos involving working together with a group of people to get the highest score possible for preparing, cooking, and sending off that dish on a conveyor belt to be served to customers in record time. The game has been known to test many friendships and romantic relationships. My Time At Portia was definitely not my game. 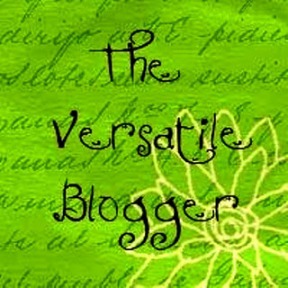 It reminded me very much of Farmville, back when that game was the rage to play on Facebook. I got really bored with it after a few minutes of wandering around and collecting various items in the wide open fields outside of Portia’s town, like sticks, stones, and berries. The only mission I managed to complete during the time I played was building an axe and pick axe. 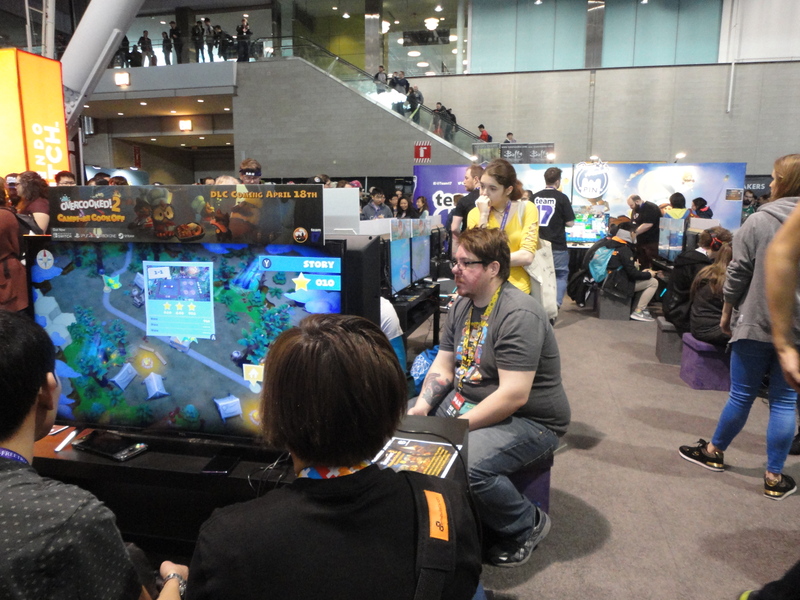 Team17’s booth, where players can play Overcooked 2 and a few other games. 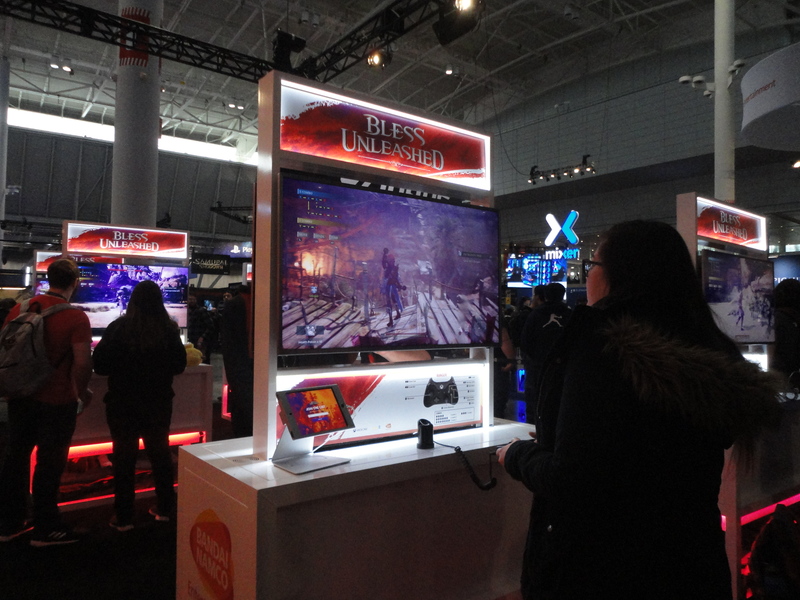 The last game my friend and I also went on line for was Bandai Namco’s Bless Unleashed. I didn’t play this one, but watched my friend play it instead. Based on what I’ve seen, I may actually want this game. Or at least keep my eye on it. Bless Unleashed is an upcoming MMORPG where players traverse a vast open world to fight off dangerous creatures and beasts. The game features your standard classes of rogue, mage, and warrior to choose from. The look and feel of the game reminded me very much of Dragon Age, except with less story and more combat. My friend played as an elf rogue during the demo, without really getting a choice, and everything about how the rogue played seemed really cool. Because it’s still in development, we did notice some rough patches that the game still needs sorting out. For instance, when my friend used a potion to get her rogue healed up, the elf suddenly levitated off the ground and was bent so far backwards that it was almost inhuman. The rogue looked like she was undergoing an exorcism rather than bringing her health back up. 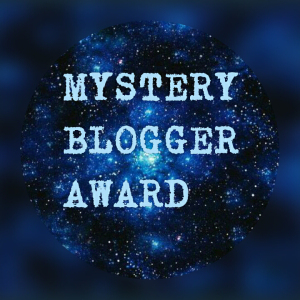 It was jarring and super creepy. Once the developers smooth out some of the bugs, it may be a game worth picking up. Bandai Namco’s Bless Unleashed looked badass. One of my favorite things about comic and video game conventions are the cosplay. I absolutely love spotting familiar characters from comics or games that I recognize or have some casual knowledge of. 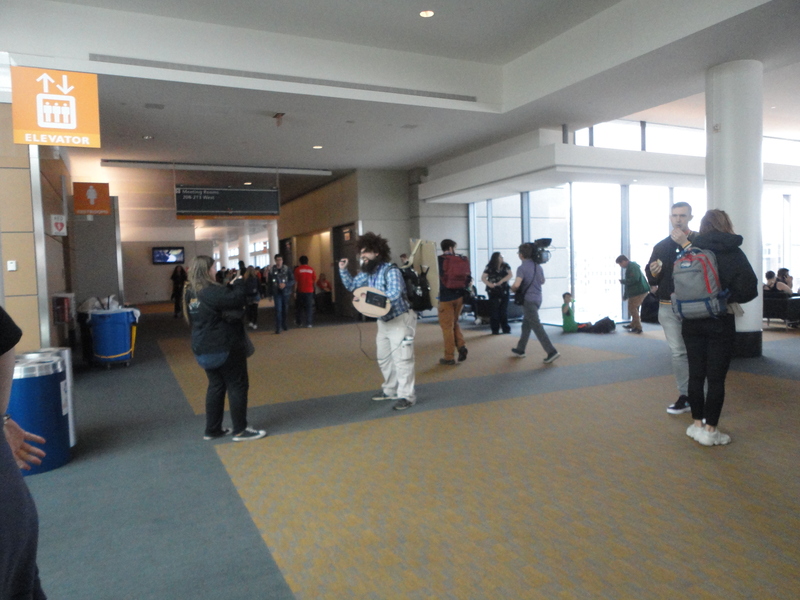 On the one day I was at PAX, weirdly enough I found my day at the con severely lacking in that department as well. I didn’t find as many cosplayers walking around the showroom floor, or at least ones worthy to be photographed. Some took the lazy route and wore onesies of Pikachu, Yoshi, and other video game characters. Others cosplayed as characters from games I didn’t know. While past PAX Easts had me happily photographing just about everyone I encountered, this year left me largely meh about the ones I saw dressed up. I must have come on a bad day for cosplay watching. 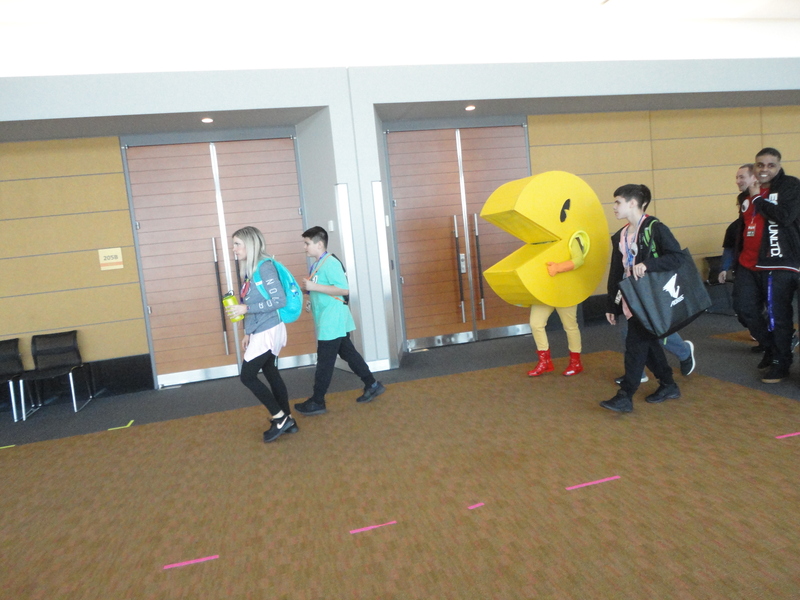 This person walking past as Pac Man was really good. Not sure what Bob Ross has to do with games, but there he is. 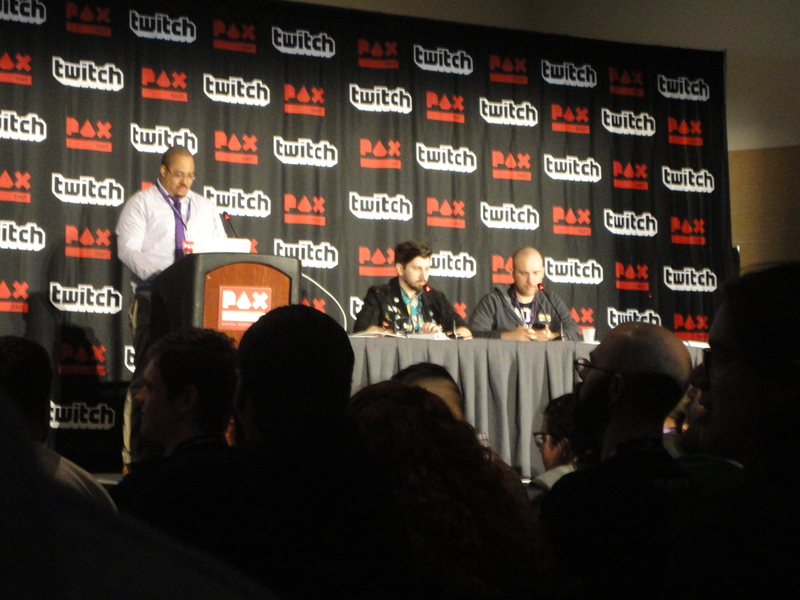 To finish our time at PAX East, my friend and I managed to attend one panel this year. 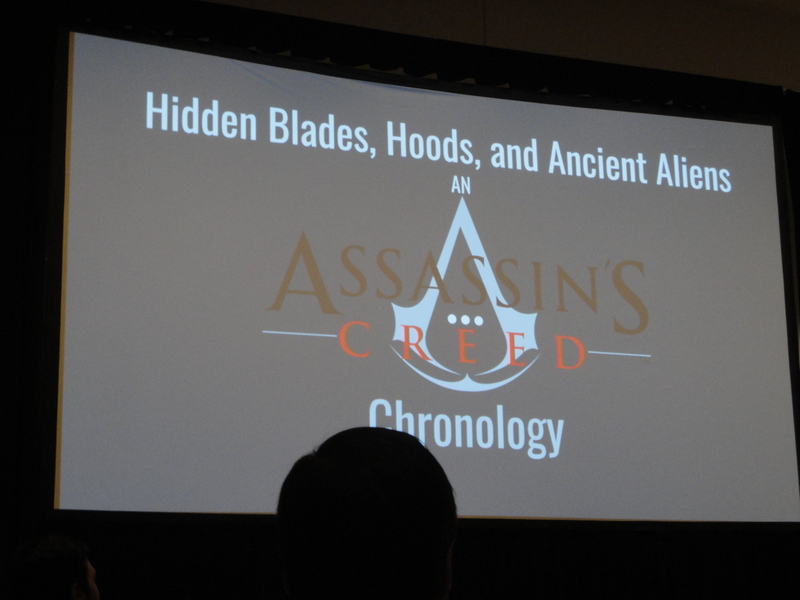 The panel we saw was called “Hidden Blades, Hoods, and Ancient Aliens: An Assassin’s Creed Chronology”. As you might be able to guess from the title, the hour-long panel discussed the timeline of events that occurred in the Assassin’s Creed games, and where other outside media, like the comics and the badly rated Michael Fassbender film from 2016, would fit into the timeline. The one panel my friend and I attended that Saturday. These three were funny and entertaining throughout the entire Assassin’s Creed panel. I haven’t really had a chance to play any of the Assassin’s Creed games yet, but even if you’re not well-versed in the game’s lore and characters, it was still fascinating to hear about the major events that happen in the games, while the panelists joked and teased each other. It kept the panel light and fun. My friend is a big fan of the Assassin’s Creed games and naturally got way more out of the panel than I did. Assassin’s Creed being as massive of a series and world it is, the panelists were unfortunately unable to cover everything they had put together for the purpose of the panel. Apparently, there were some modern day events in the chronology we never touched upon. I left the panel far more interested in diving into the games than I was before it, if only there weren’t other games also waiting for a turn at my undivided attention. 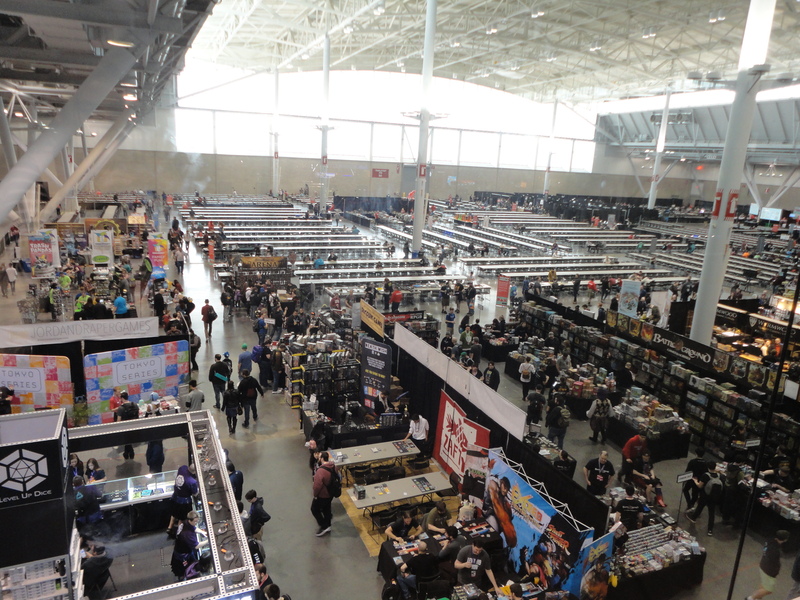 Despite PAX East not being as notable and remarkable as the previous years I’ve attended, I still enjoyed going and being among fans who are a lover of games. This concludes my PAX East 2019 recap. 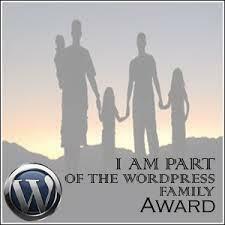 Scroll down for a few more photos from the convention. 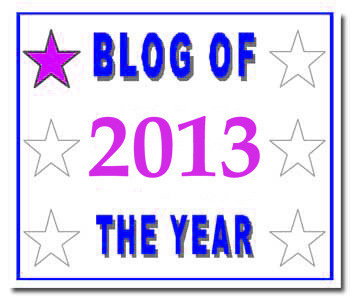 Looks like you had a good time, but sorry to hear that the convention wasn’t all that exciting. 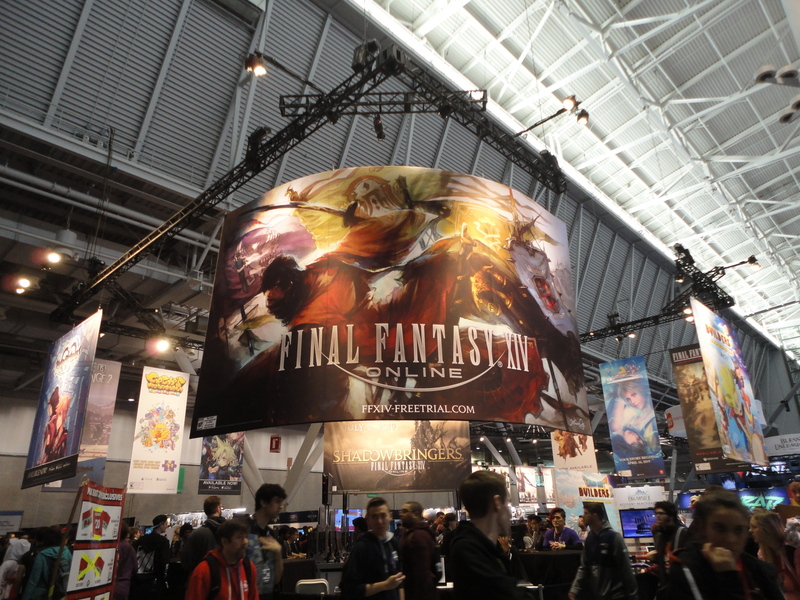 Lately it seems that major gaming conventions have been losing some of their appeal. Like, big names in the industry aren’t very interesting in supporting them anymore. Maybe it’s just part of the ebb and flow of the industry, generally. I’m glad to hear that Bless Unleashed might hold some promise. The original Bless seemed to not be very good. 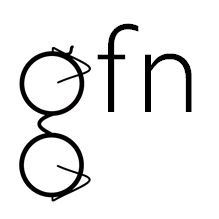 But maybe they fixed things this new version. I kinda have my fingers crossed for it, too. Interesting. I didn’t know that the heavies in the games industry are losing interest in taking part in video game conventions or aren’t what they used to be. This year’s convention felt like maybe games were having a bit of an off year. I still plan on attending these, at least until I either lose interest or can no longer afford to attend them.